Phenomenal Opportunity for Redevelopment/Re -Imagination. 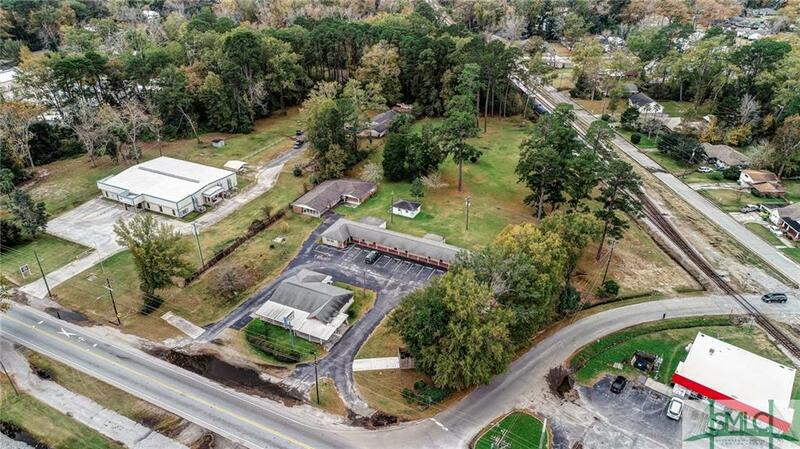 Prime location for Commercial usage - currently zoned C-2 & C - 2A. 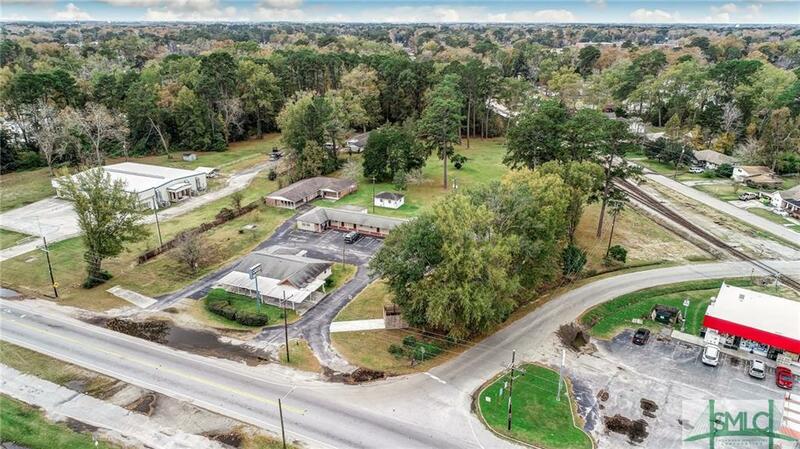 Property sits on nearly 3 acres of land total. Directly across the street from the Ports. Currently The 14-room, Carole Motel. Owner's house has three bedrooms, 2 full baths. At present, motel generates $40,000 net annually. Can realize $150,000 gross/annual. Excellent idea for restaurant/Sports Bar/apartments. Additional Outbuilding. Excellent option for income stream while redeveloping use. Listing courtesy of Cynthia Fitzpatrick Scheible of Three Oaks Realty Co. Llc. © 2019 Savannah Multi-List Corporation. All rights reserved.